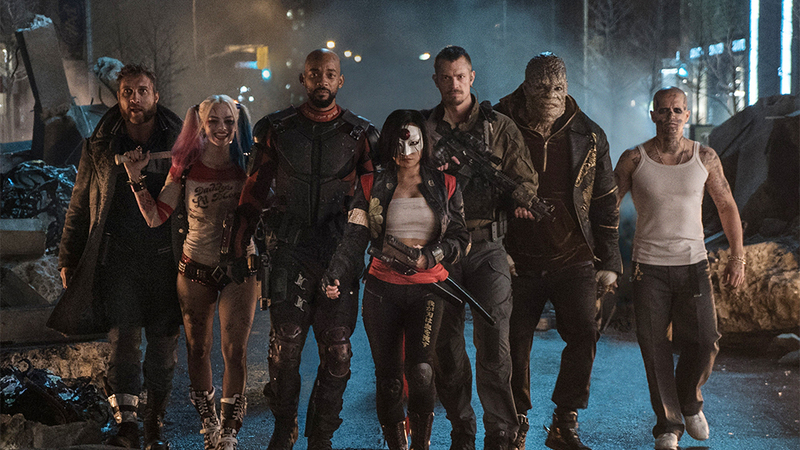 'The Suicide Squad' Is James Gunn's "Priority" And A "Total Reboot"
Talk about hitting fans with one left hook after another last week. In the span of a few days Marvel gave us the debut of Captain Marvel, a new Avengers: Endgame trailer, and the astonishing news that James Gunn had been rehired to direct Guardians of the Galaxy Vol. 3. Damn, son! And while it's definitely worth getting excited that Gunn is back after his firing caused such an uproar with fans, let's not forget that he already has a major superhero movie to tackle first over at the Distinguished Competition. “No, it was all handled incredibly elegantly and everybody knows on both sides that ‘Suicide Squad’ is the priority today and he’ll finish that movie and then everybody knows that his next film will be ‘Guardians.’ It’s the best of all possible both worlds, I think, for fans and for James Gunn himself." 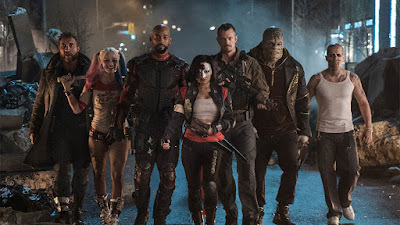 It's a little bit easier to make that claim about The Suicide Squad considering it may feature an all-new cast, including the recasting of Will Smith's Deadshot. Overall, I think it's just semantics. If they exist within the DCEU they are sequels, whether called that or not. The Suicide Squad opens August 6th 2021. Guardians 3 has yet to gain a date but I wouldn't expect to see it until late 2022 or maybe even 2023.